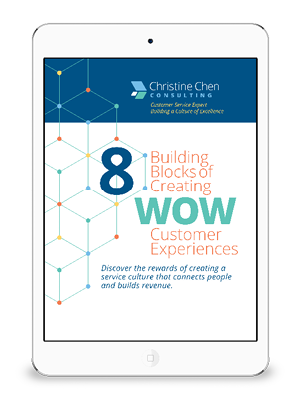 Is your organization giving the experience that not only brings the customer back, but creates a loyal customer who becomes your brand ambassador? 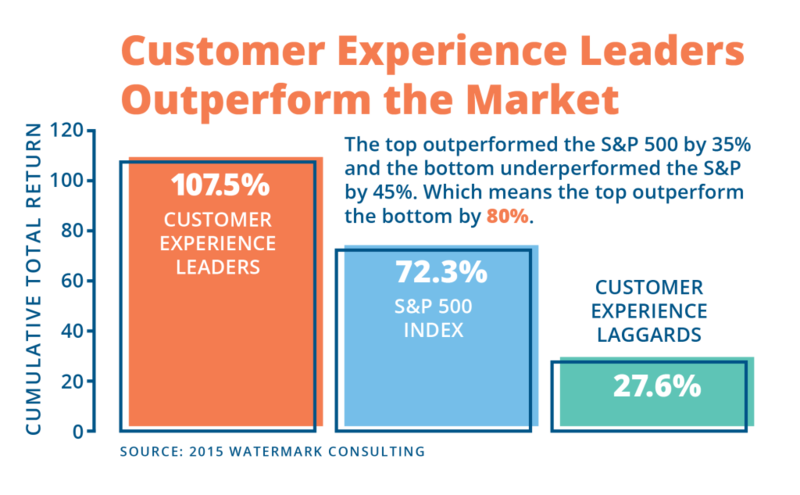 Discover the outstanding benefits of creating a service culture that connects people and increases revenue! 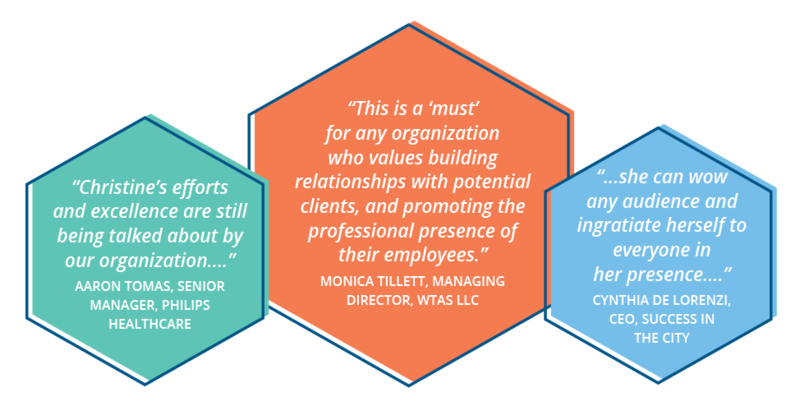 Check out our consulting programs for organizations, small groups, and individuals. Contact us to discuss your needs or to schedule a customized program.